Hi guys! I had some good news today & I will give you more details about that soon. 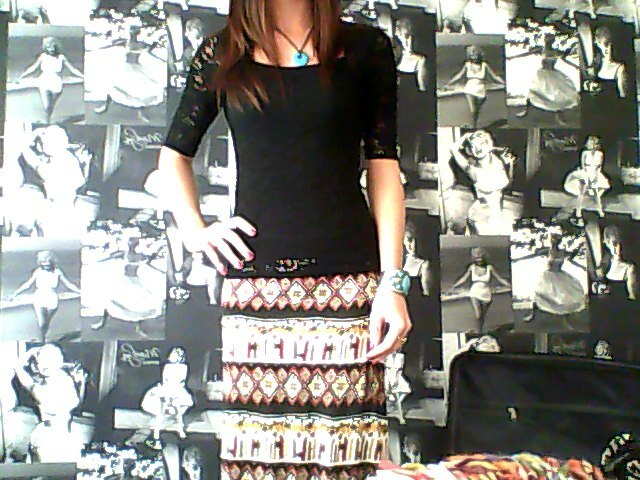 I am wearing my African maxi skirt again today & this time I have teamed it with a black lace top. 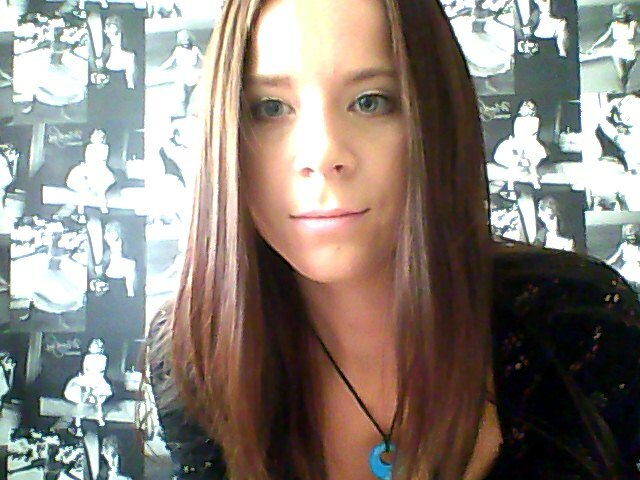 I got the lace top in the sale from River Island last month. It was a bargain at only £10.00. I also picked up some amazing bargains today also, including another maxi dress which was a total steal. I will be working full time again for the next 2 weeks so I won’t be sticking to my blogging schedule as much as usual. I will try to get back on track asap!